For the people and rely on the spirit, rather than be against her, alone. When our building of things will intersect truly with the rigid stone. And she is in her time, her silent factory, oiled with our white noise. Yet with the same determination reorders and creates and destroys. Power, that nobody else touched, she hasn’t bowed and wandered. Words leave still, gentle, spoken from within her unspeakable tome.. Builds from within that useless space, her adoring-light filled home. 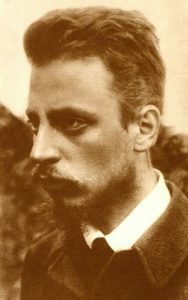 Rilke, R.M. 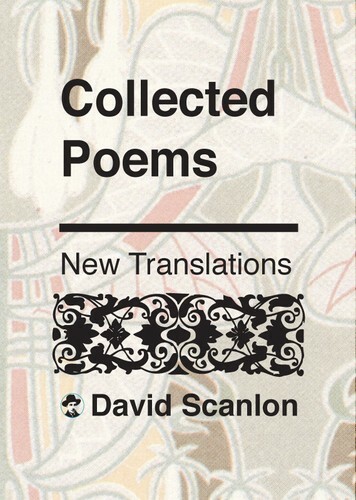 (2018) Collected Poems: New Translations: New Translations. The Foolish Poet Press, Wilmslow, Germany. THE SONNETS TO ORPHEUS - X. Page Number 13. 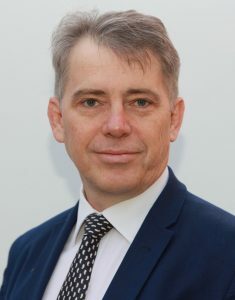 This entry was posted in David Scanlon (Translations), Poetry, Rainer Maria Rilke, Translation and tagged Listening, Muse, Poetry, Science, Seeing, Truth, Words. Bookmark the permalink.